I have to tell you this because I’m so excited. When we started with Aliza in June, David had 48 mistakes on his sounds. She retested him on Tuesday to see where she should focus; he only made 24 mistakes! I’m beyond impressed and so happy for David. 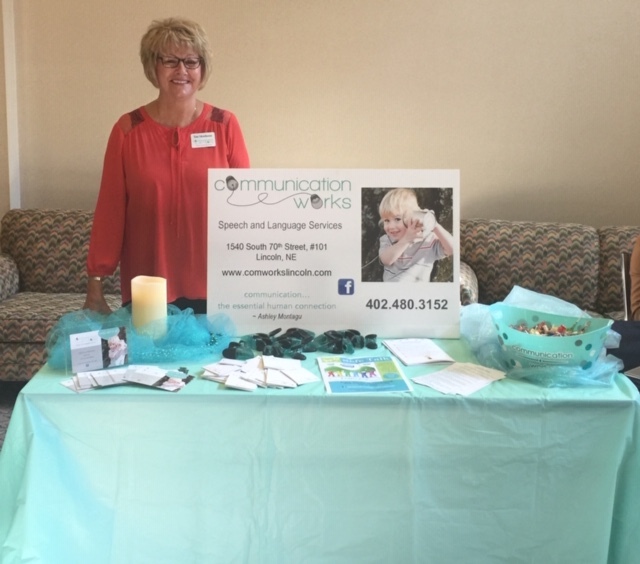 I’m thrilled with my decision to come to Communication Works! Thank you for all you do! 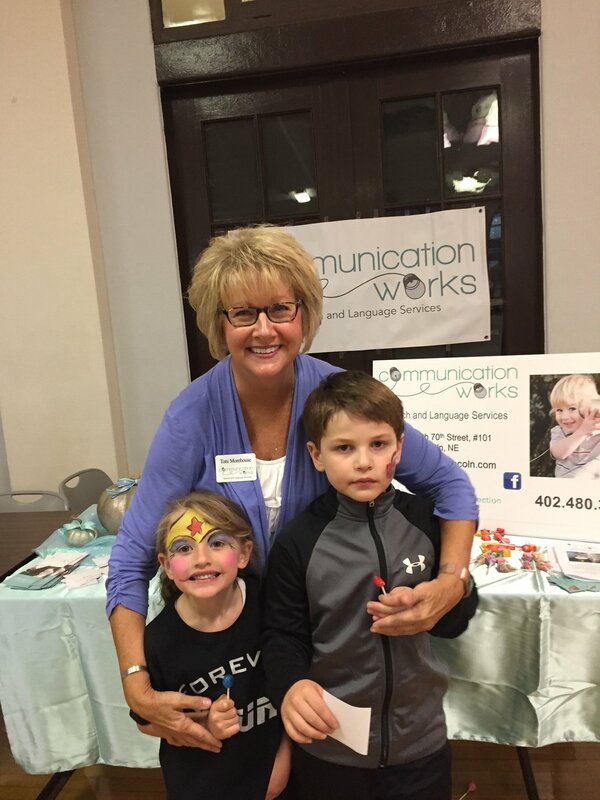 My son, Hudson, started coming to Communication Works when he was just 3 years old. His initial evaluation was eye-opening, revealing he was more delayed in speech and language development than we had thought. 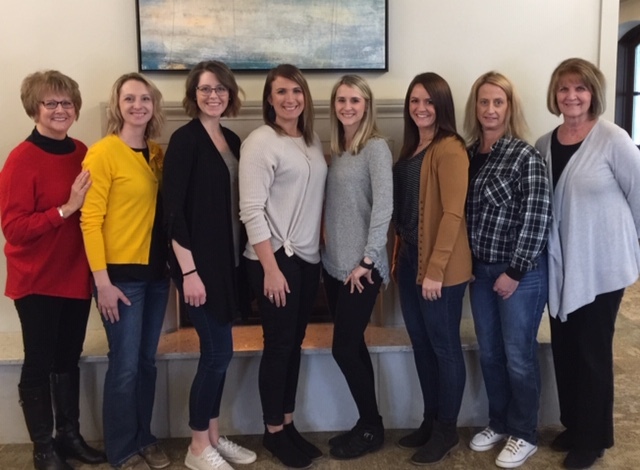 Since that day, our SLP Jessie and the entire staff at CW has shown patience, dedication, compassion, and commitment to excellence that far exceeds my expectations each week, each session. Hudson shows steady improvement, which has not only improved his life, but our family’s as well. My daughter has been going here for over a year and we are amazed at the progress she has made! We’re so happy with Communication Works and what they have done for her. Highly recommend! My youngest started speech with the team at Communication Works after other attempts with other systems to help his severe speech delay. Well, apparently, you have to find the right people to get the job done! His progress was immediate and quick. We have only been with this group a year, but we could not sing their praises any louder! 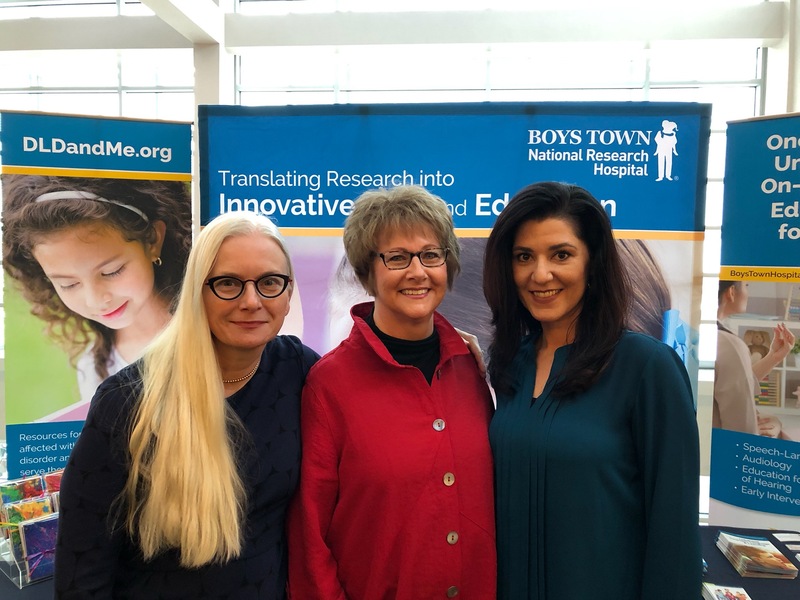 They helped our son find his voice and that is a sweet, sweet thing! He looks forward to ‘playing with Miss Amber’ every week. Thank you!!! Another one in the books! 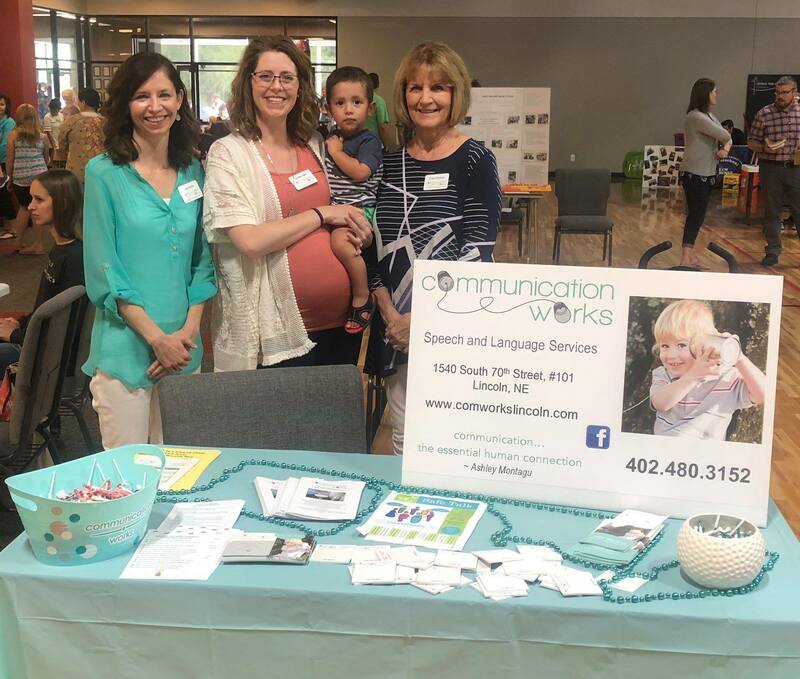 Communication Works had a booth at the Nebraska Child Care Director Association vendor fair at Westminster Presbyterian. 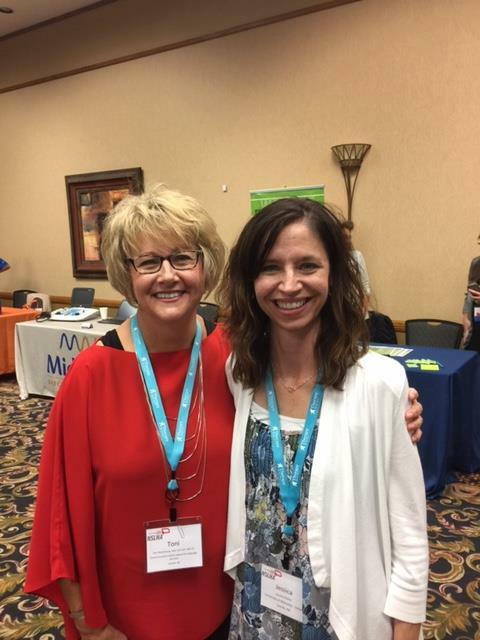 It was great to meet some of the wonderful early childhood professionals who care for our children!